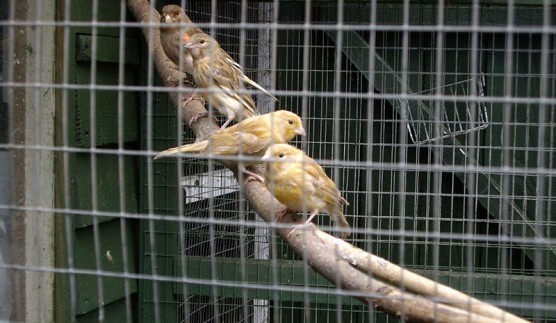 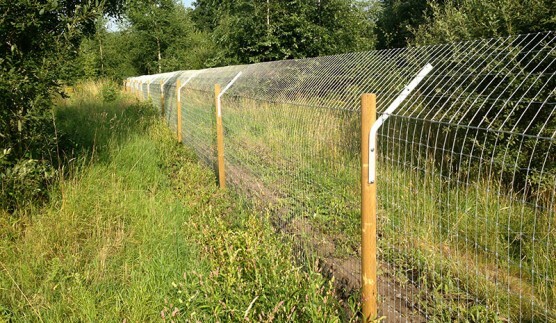 They are the only fencing manufacturer who have evolved from a fence contracting business. 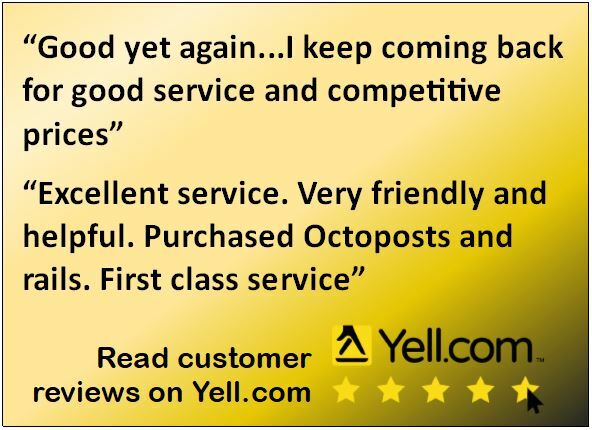 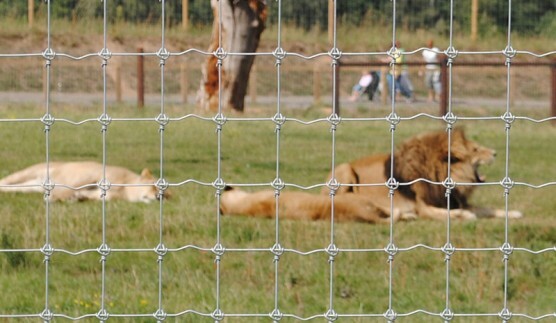 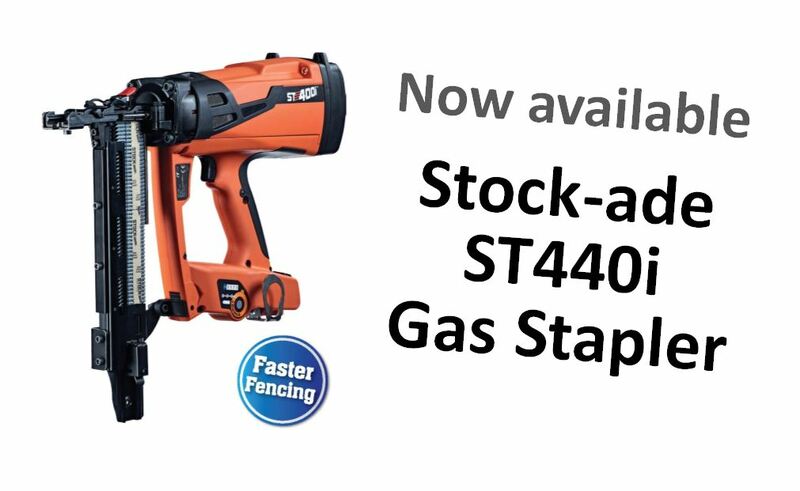 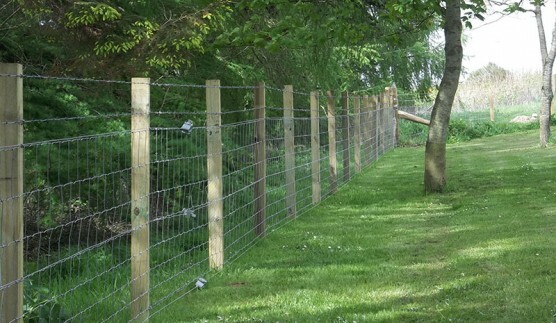 They know what it takes to design, manufacture and install the perfect fence. 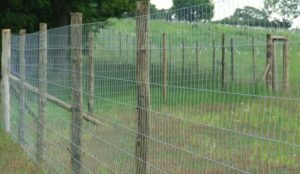 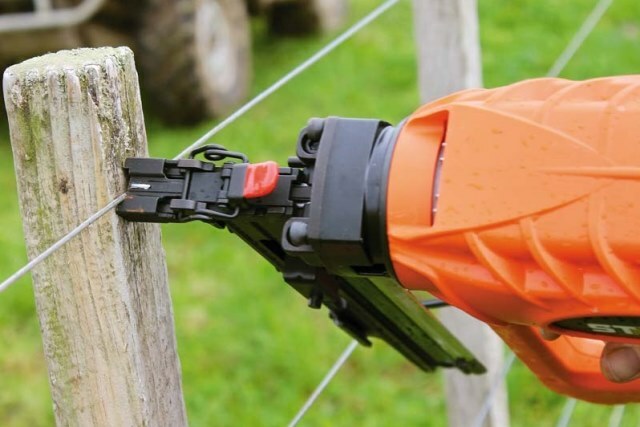 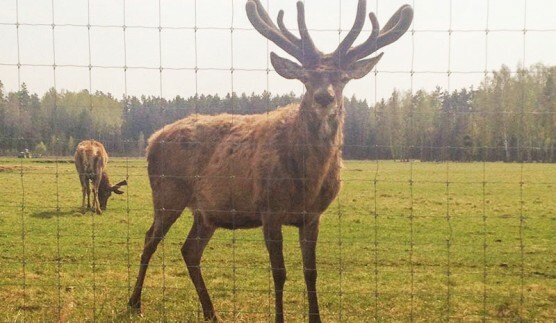 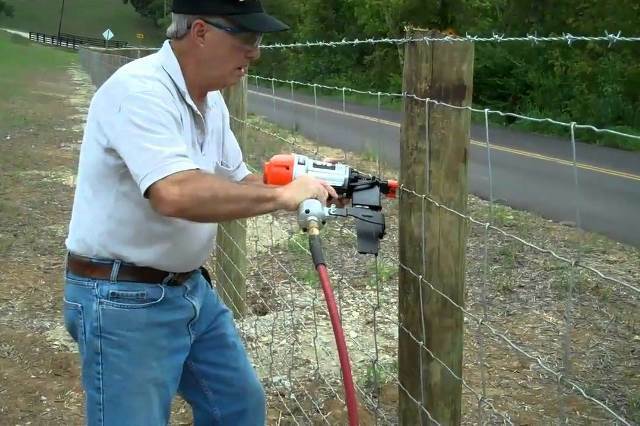 Their unique understanding of how a fence needs to perform, combined with their meticulous attention to detail, allows them to create the fencing solution you are looking for…maximum protection with minimum lifetime costs. 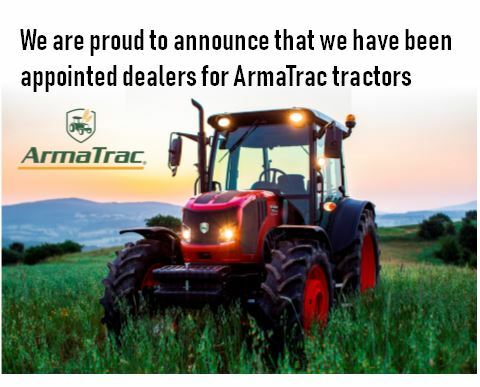 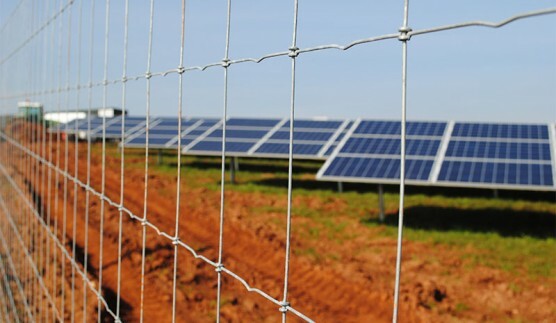 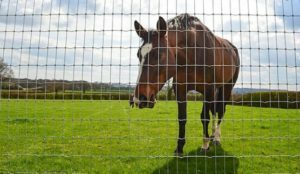 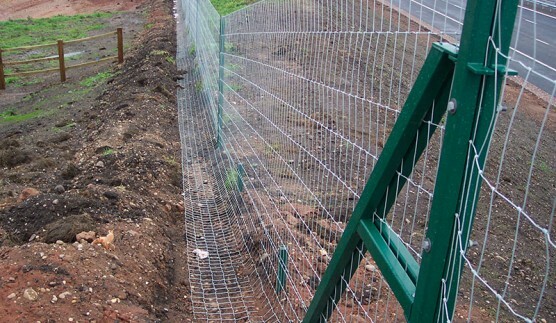 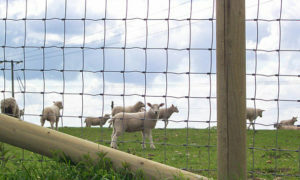 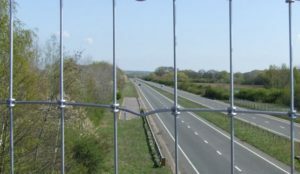 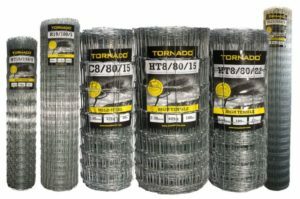 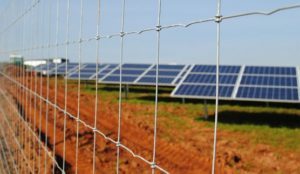 Tornado offers fencing suitable for farmers, horse owners, contractors and specialist applications such as Solar Farm and Rural Security Fencing.